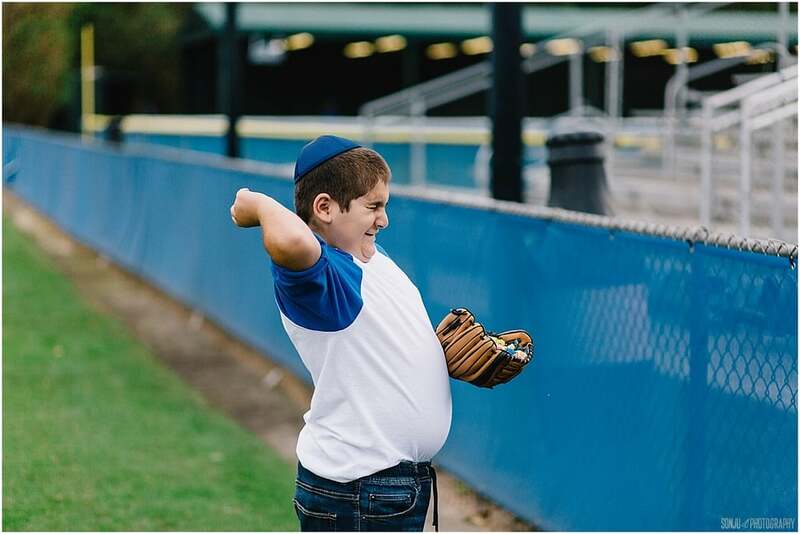 Well that "amazing little boy" is now an amazing young man, and I get to document his Bar Mitzvah next month. 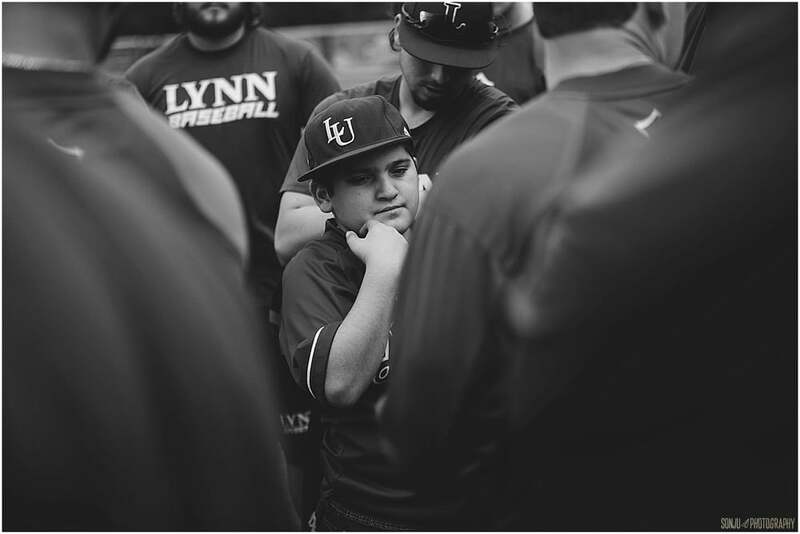 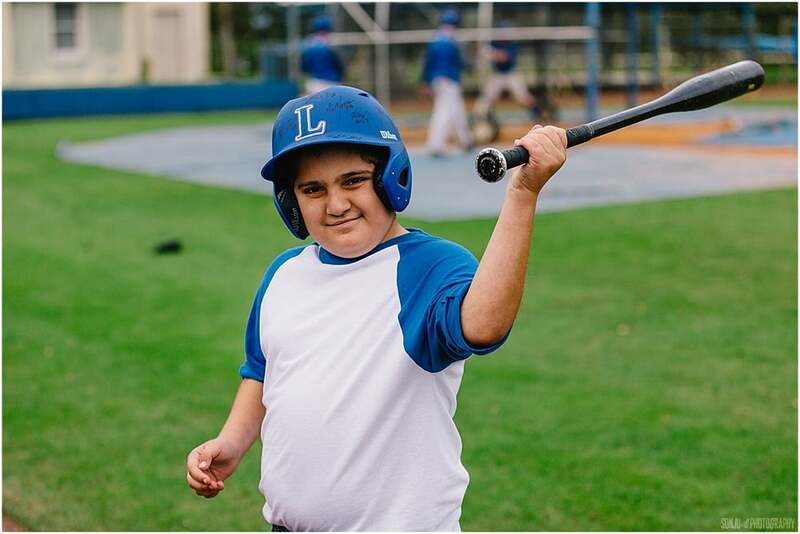 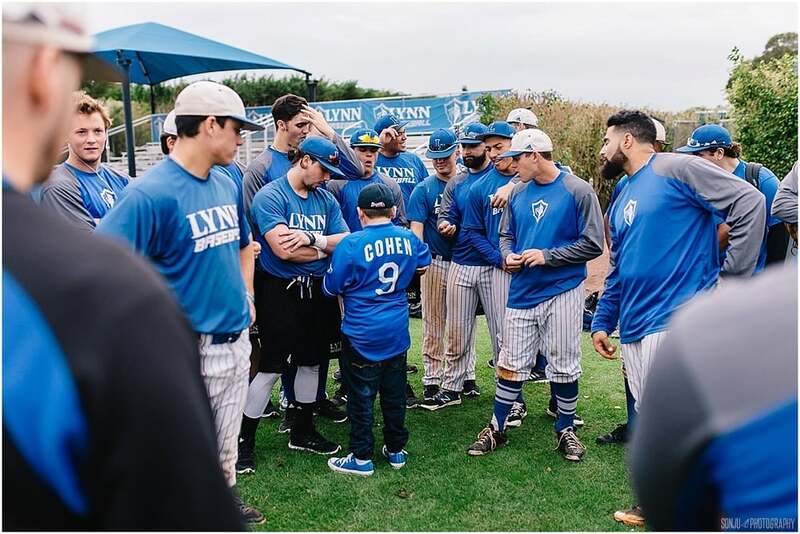 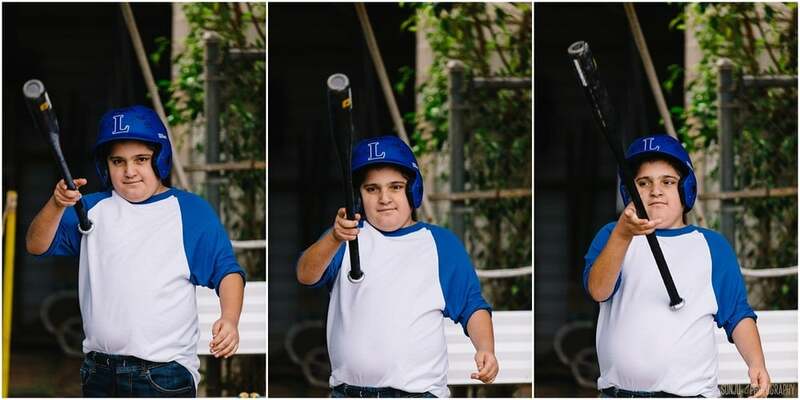 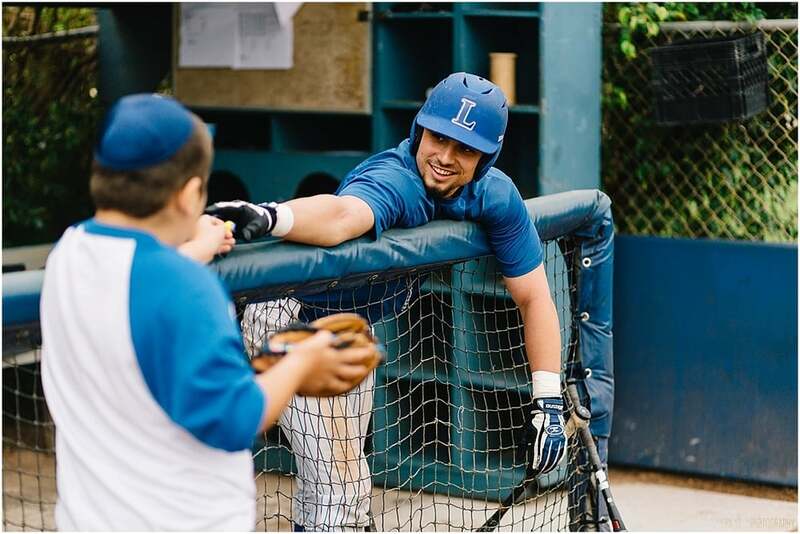 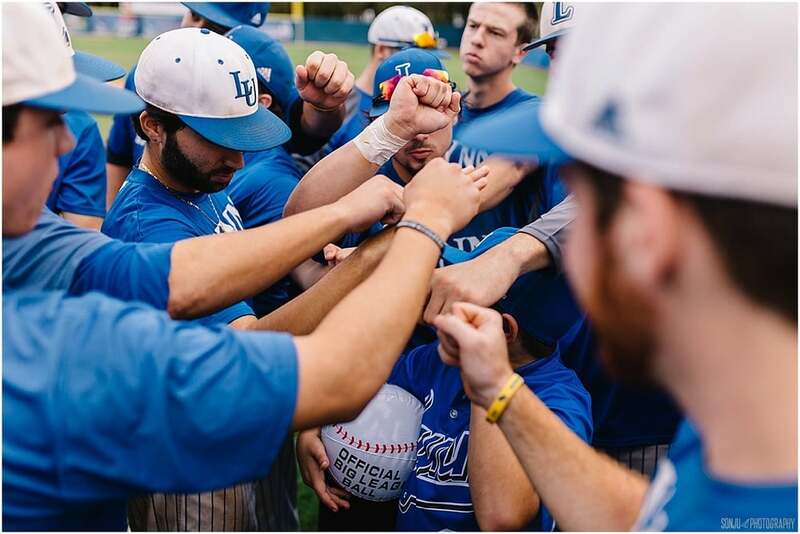 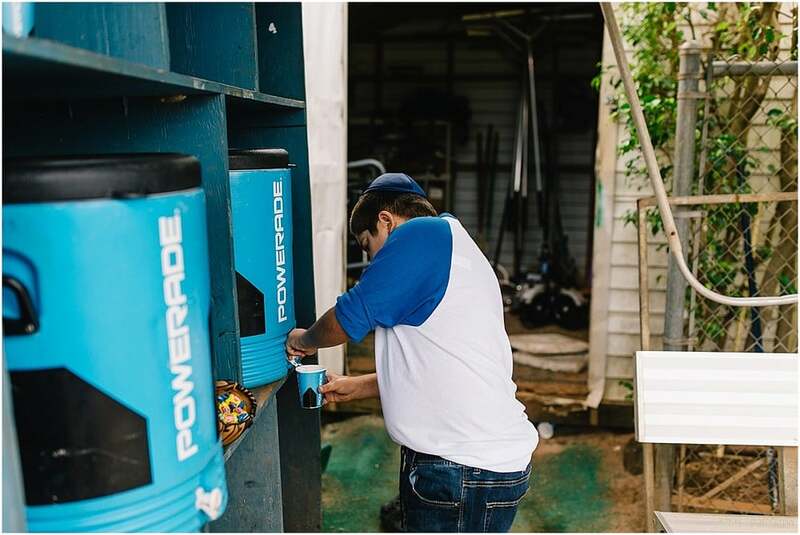 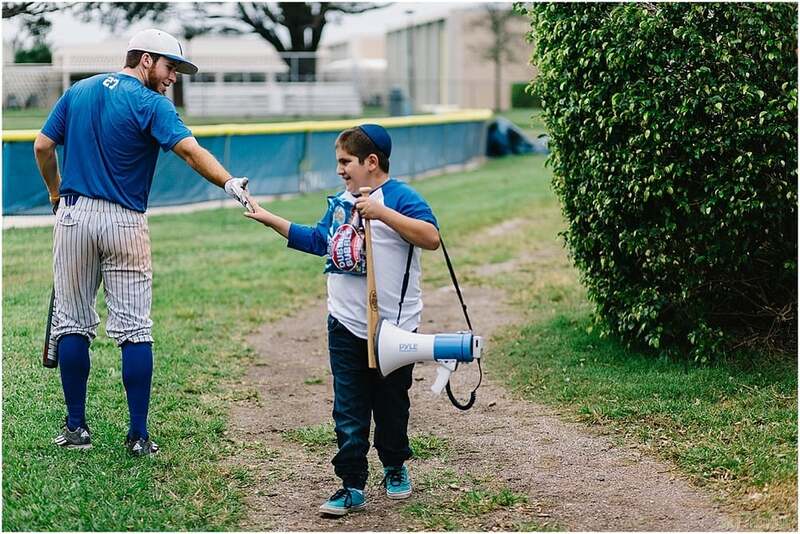 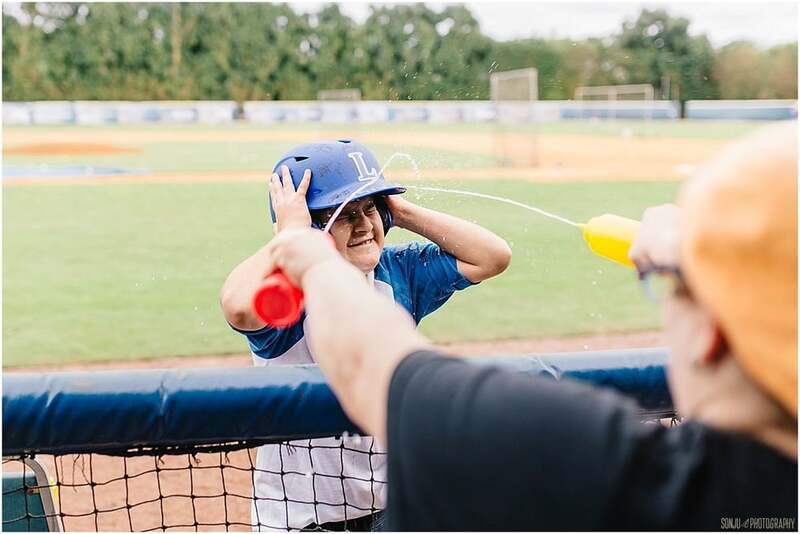 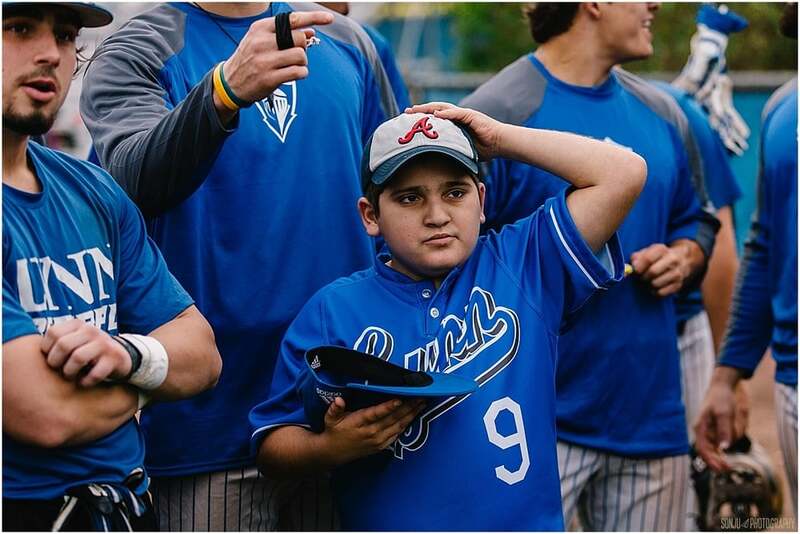 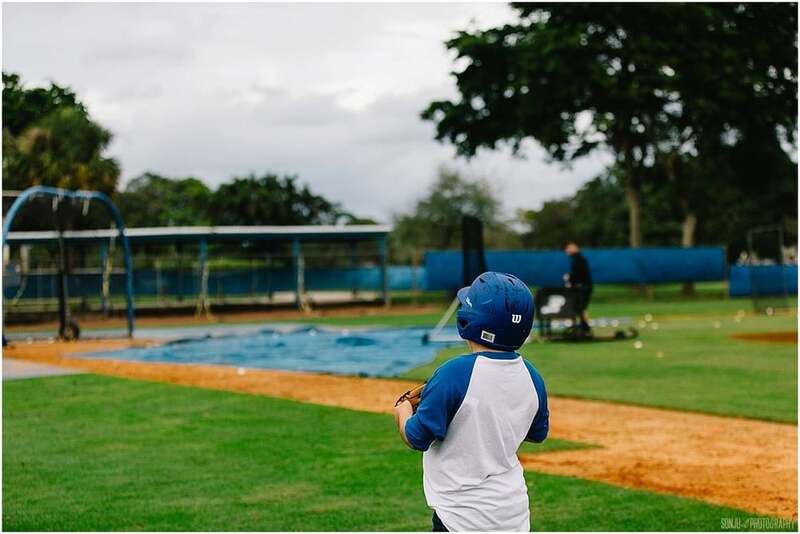 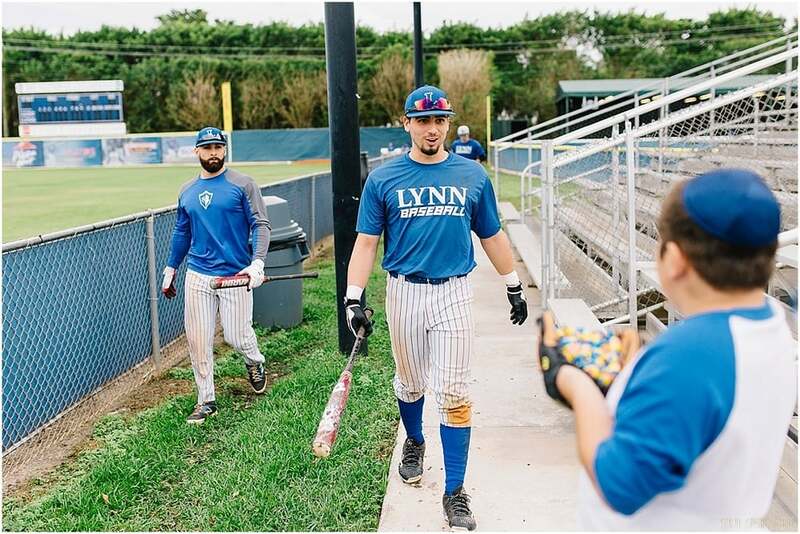 Since Ari isn't having a "traditional" service and party, we decided to bring Ari back to the field where he's an honorary team member of the Lynn University Baseball Team with the hope of grabbing some portraits while he plays with the guys. 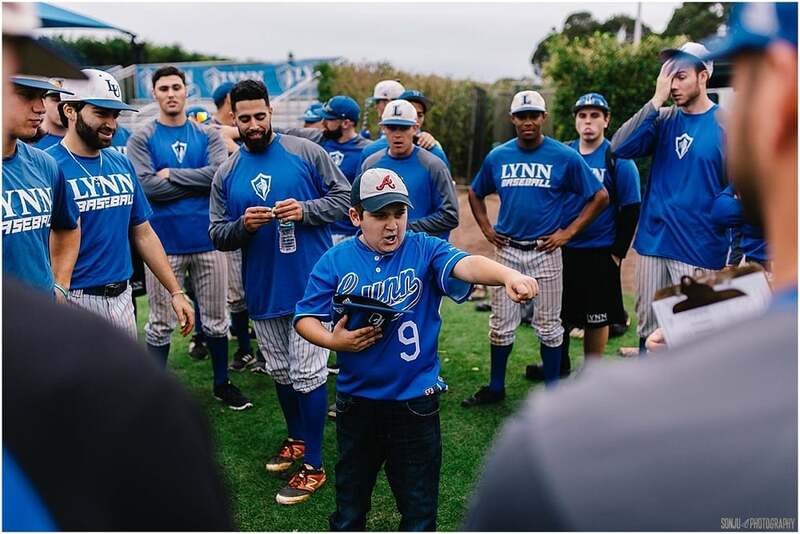 The players really do treat him as one of their own, and I hope that the following images reflect what I love so much about Ari - his curiosity, stubbornness, and mischievous ways.